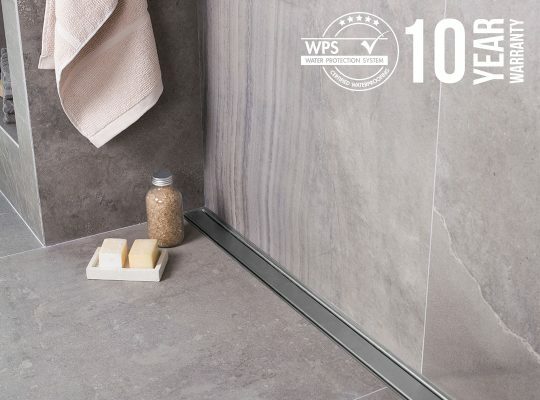 ESS stands for Easy Sanitary Solutions, and is at the same time the best and most appropriate statement describing our products. Simple, practical and advantageous for installation specialists and end-users, in the very best quality. 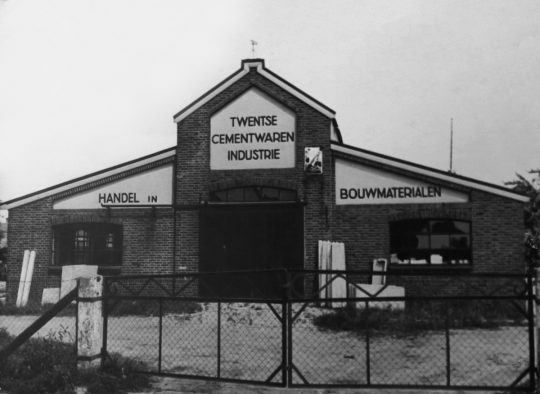 It all began in 1928, in the small village of Losser, the Netherlands.  Where our family-owned company began designing, selling and producing sanitary solutions. Since then we’re dedicated in making a difference in the lives of our customers. 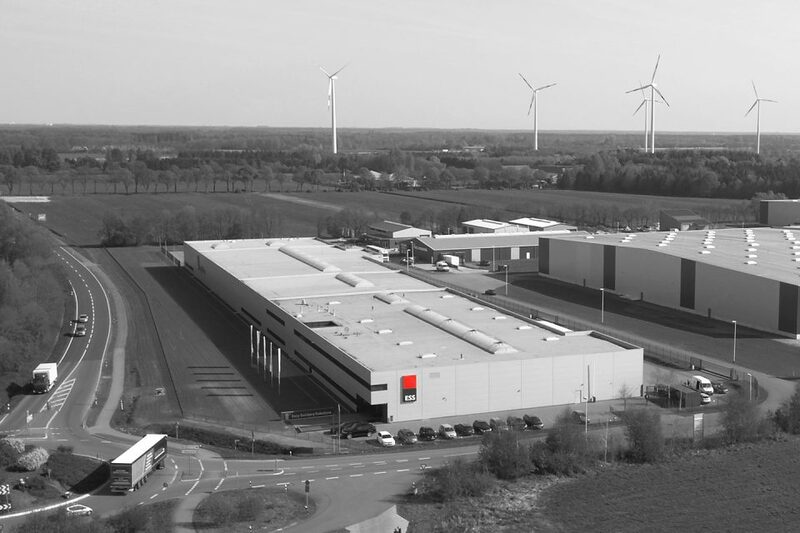 From that initial start, we now manufacture in two of our own state-of-the-art factories in the Netherlands and Germany, selling and distributing in over 40 countries around the world and delivering high-quality and innovative design that transforms bathrooms worldwide. As a Dutch family business, dealing with water is second nature to us. That is why we provide expert drainage solutions that fit every need and situation. 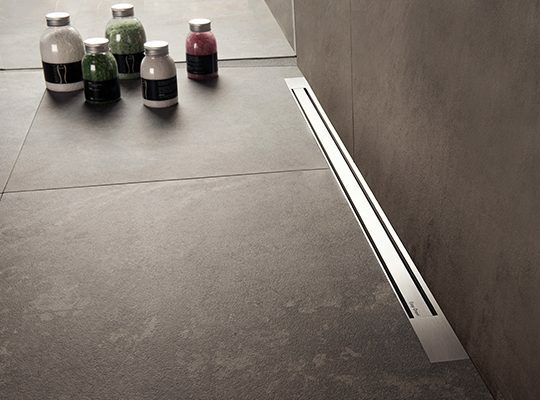 We’re the inventor, developer and official supplier of Easy Drain linear shower drains. As initiators of barrier-free bathroom layouts, we have proven that bathroom solutions can be simple, practical and elegant. Over the years we’ve removed barriers and opened up space in the bathroom, we introduced more innovative space-saving solutions like our Container series that helps you store your toilet and bathroom accessories. 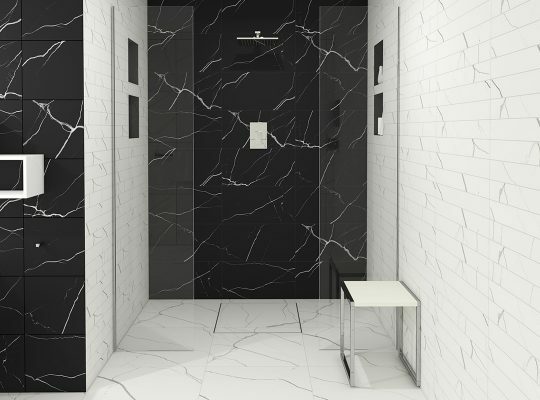 We design, develop and produce more than a million bathroom products each year. We value high-quality and sustainability. Our products meet the highest quality standards and undergo extensive tests. This resulted in our confidence of providing you with a 10-year warranty on our products. In doing so, we guarantee years of product satisfaction in your bathroom. As innovation being the soul of our company, we are constantly translating every challenge into a creative and practical solution which hasn’t remain unnoticed. You’ll find us in hotels all around the globe. With eye for detail we design all of our products ourselves and with an exclusive Dutch appearance. ESS products are renowned worldwide for their exquisite design and have been awarded several international design and innovation awards.